Weezer is back and Weezer is rocking. 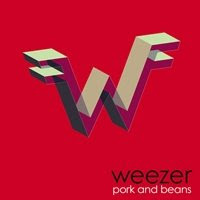 Weezer's "Blue Album" will always be their high point imho, but judging from their new single Pork and Beans, they still have a bit of fun to share. 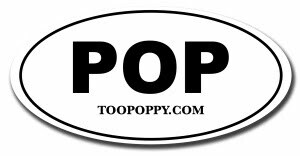 New album out 6/24, and it's red. Hurts my eyes.